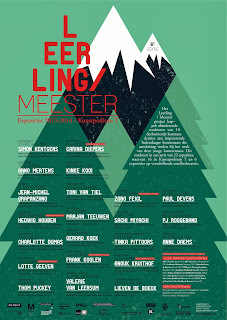 Proud to announce that I’ll be participating in the Leerling/ Meester project, together with Marjan Teeuwen, Robin Gerris, Emanuël Riksen and Janine van Oene! The exhibition will be opening on the 6th of march (7 p.m.) and ends on the 16th. Kunstpodium T is open thursday till sunday, 1-6 p.m.